This lecture examines the anatomy of the pancreas, liver, and gallbladder. 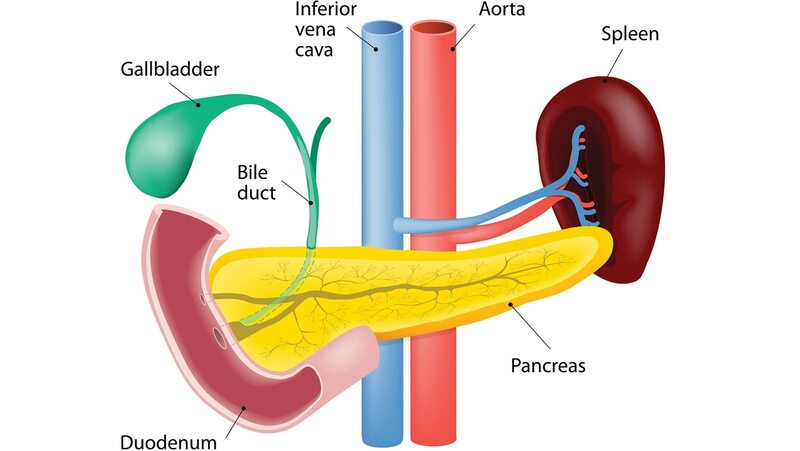 First, we examine the gross and microscopic anatomy of the pancreas. We turn next to the liver. The location, size, and blood supply and routing of the liver are reviewed. Finally, the lecture examines the gallbladder and biliary tree—the duct system that drains bile from the liver into the gallbladder and the duodenum.